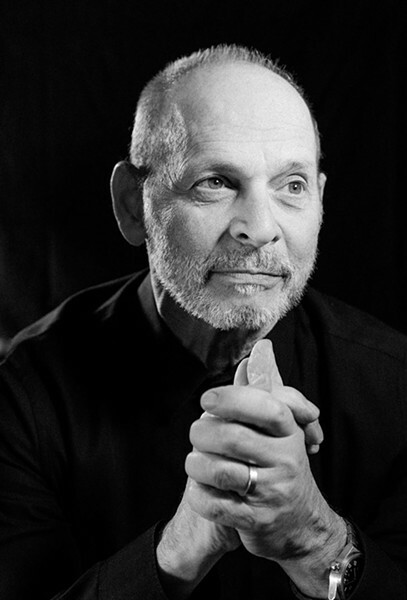 Jim Newberry Wayne Kramer will be joined with a gaggle of new musicians for the reunion tour. I've become bored by rock reunions. Well, less the actual reunion than the cottage industry that's convinced any musician who once recorded something a small crowd called influential to get the old band back together—or worse, hire a team of young guns to play songs they never had a hand in and tour as the allegedly reunified band. These days reunions are like encores; an act bands once partook in because the feeling moved them, it's now an event fans expect will happen. I do make exceptions, though. 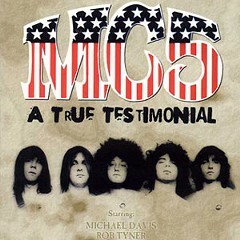 This fall it's for the MC50 tour, which celebrates the 50th anniversary of the MC5's incendiary debut album, Kick Out the Jams; it stops at the Metro on October 24. For one thing, this isn't a straight reunion. Guitarist Wayne Kramer is the only original member of the rebellious Detroit protopunk group who will be around for the whole tour (drummer Dennis Thompson, his only living bandmate, will join for select dates). He's backed not by an anonymous gaggle of musicians but by a few masters who've also changed the course of popular music: Faith No More bassist Billy Gould, Fugazi drummer Brendan Canty, and Soundgarden guitarist Kim Thayil. Vocalist Marcus Durant fronted the lesser-known grunge-blues outfit Zen Guerrilla, which released one album on Jello Biafra's Alternative Tentacles and two on Sub Pop.